We can begin the long process of becoming weaker or we can work to maintain our strength for the rest of our lives. If the body does not receive the necessary stimulus to trigger muscle growth, a slow process of muscle wasting begins. This loss of muscle tissue hastens the degenerative processes and conditions that characterize the dreaded aging process. Muscles are not just for might. And, they do far more than just make movement possible. 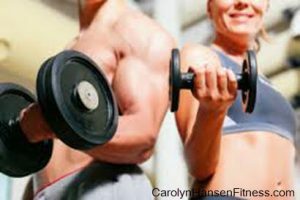 There is now clear evidence that the muscles that make up to 50% of our body weight also play an important role in metabolic health and wellness. So, if the body systems weaken through sedentary habits, the immune system weakens as well, leaving one exposed to life threatening disease and illness. Sadly, even though modern medicine is finding cures for some diseases, our health continues to decline and has since World War II. For example: In the last four decades alone, the prevalence of overweight adults has increased from 31 percent to a whopping 64 percent! Research shows that even a 1 percent loss of lean mass (LBM) means impaired immune function. We now know that the main reason for this serious decline in our health is the steady loss of muscle mass. We have become a sedentary people and this is where proper exercise plays a mandatory role. 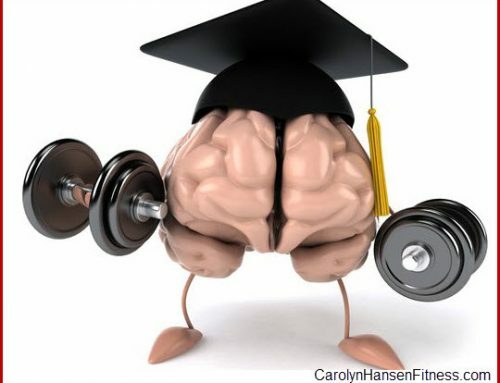 Ongoing studies prove that regular strength training exercise provides long-term immune protection, causing adaptations that allow the body to withstand training stress and allow it to recover more efficiently. Physical inactivity adversely affects the function of the muscles, bones, brain, heart, blood vessels, liver, the immune system and every other organ and system in the human body. Unused muscles weaken and shrink. Unloaded bones lose density, thickness and strength and unused brain neurons die and nerves not being used degenerate. Unused joints and tendons lose strength and get damaged easier. An unused heart becomes scrawny and weak and cannot pump effectively. Lung capacity diminishes and the red blood cell count declines if oxygen demand is low. Additionally, inactive people are more likely to suffer from anxiety and depression. They find stress hard to manage and lose self-confidence and self-esteem. This is a high price to pay for not getting enough proper exercise don’t you think? When you strength train, you are essentially adding a protective shield in the body against disease. You not only improve your body composition, muscle force and mobility, you make your body work better at repairing tissue and fighting off disease and stress. 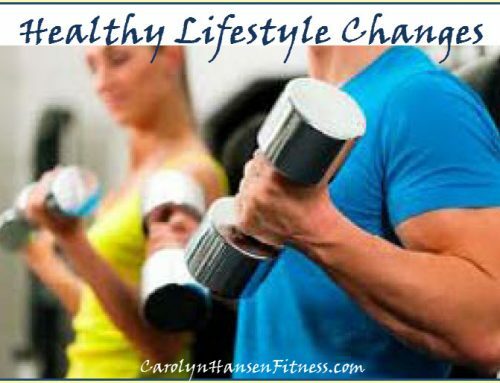 Just this one simple lifestyle addition, regular strength training fitness, offers a massive reduction in disease risk – up to 80%! Less disease meas more active years. And, all it takes is a few hours a week! So, the question is, are you?